In 2015, the Ocean Biology and Biogeochemistry science communities kicked off an effort to revisit, evolve, and revise the 2007 NASA Ocean Biology and Biogeochemistry Program’s Advanced Plan entitled Earth’s Living Ocean: the Unseen World. The revised draft Advance Plan covers the next decade (2017-2027) of community research and technology ideas, and is now ready for community review and public comment. 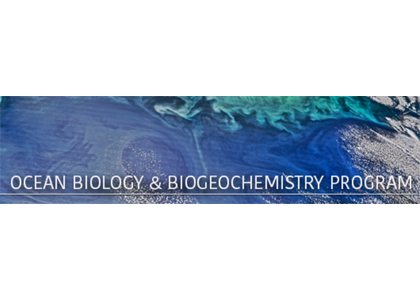 The NASA Ocean Biology and Biogeochemistry Program is currently seeking feedback on all aspects of the draft Advanced Plan. 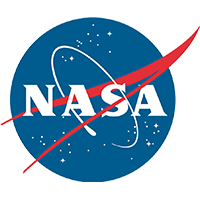 NASA is particularly looking for feedback on the proposed science questions and observational strategies, and whether any important scientific or technological components are missing from the report. 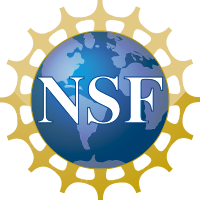 Thank you for your time and efforts in helping NASA to refine the OBB Advanced Plan, and a hearty thank you to the authors, working group members, and reviewers who spent two years working on evolving the previous plan, which was a wonderful input to creating new scientific opportunities for the program and associated communities. I look forward to hearing from you all.